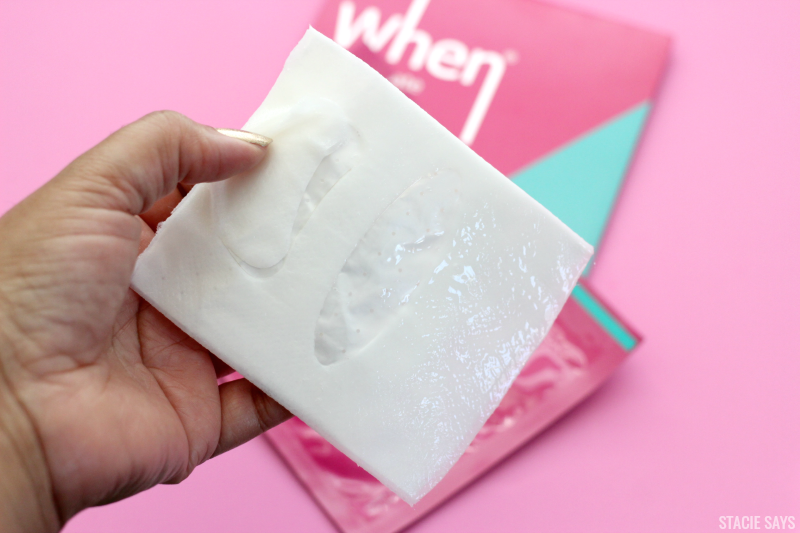 I've been meaning to do this review on When Sheet Masks months ago but I've been way too busy. You know how it is. We say that we're going to do a little at home pampering for ourselves and then something comes up. Next thing you know, it's time for bed. That has literally been my life since school has started. Especially when you also have grandkids. I've been watching my girls here and there. All I know is mama needs some me time stat! As soon as I got a moment for myself, I headed for my beauty stash to try out the new sheet masks that I've been wanting to try. I was sent five complementary different When Sheet masks for all sorts of needs. 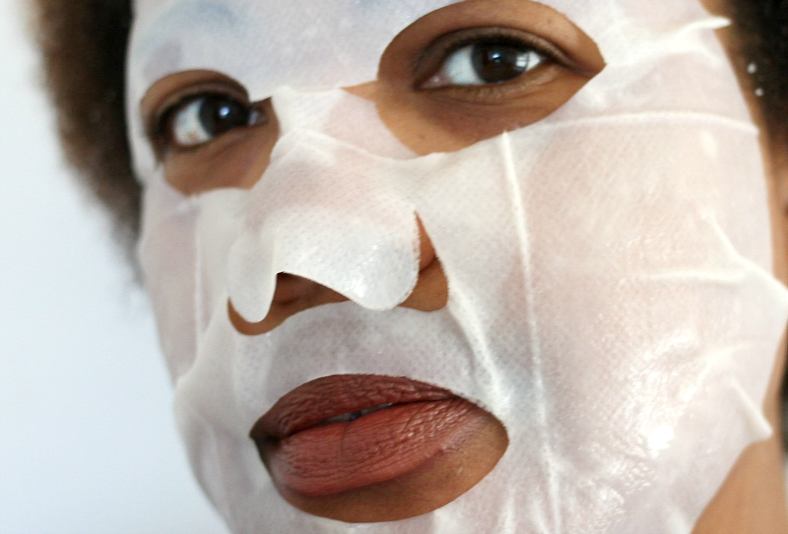 All When masks contain hyaluronic acid and ginseng extracts to help keep skin moisturized and healthy. When Sheet Masks can be found at Sephora Online (http://seph.me/2poOkfS). Sopping wet with lots of moisturizing goodness for my face. Ugh, I hate the look of these masks and I normally wouldn't be caught looking like this, let alone taking a picture, but I wanted you all to see what it looks like on. The things you do for your peeps! 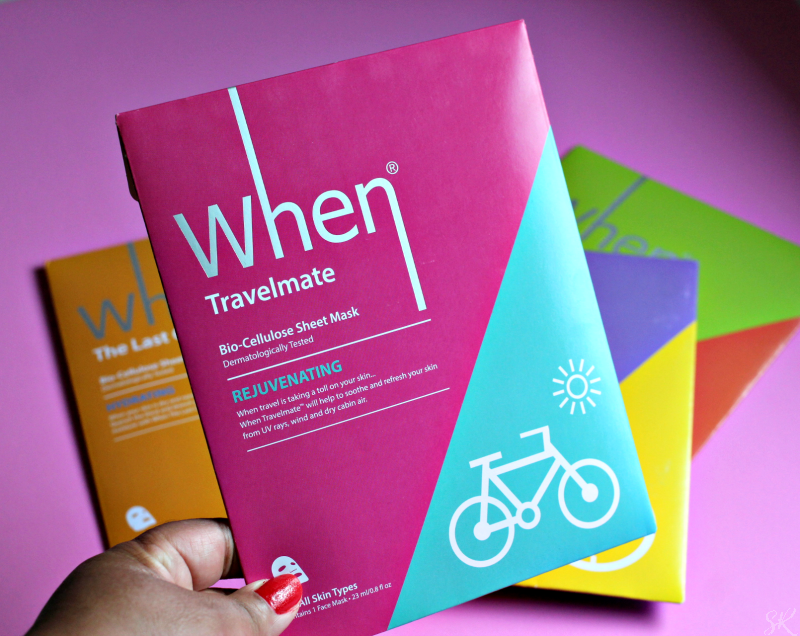 I finally got around to trying the When Travel Mate - Rejuvenating Sheet Mask. I have more sheet masks than I can count right now, but this one was worth it. Honestly, I don't know why it took me so long to give it a try. My skin felt so good after I used it. Soft, smooth and hydrated. Yasss! I'm definitely going to add sheet masks into my monthly beauty regimen! Which When Sheet Mask are you interested in trying? I'll have to check out this brand. I'll look into trying the Rejuvenating mask. I'll have to check out this brand. I recently started using sheet mass daily and they've done wonders for me skin. Sounds divine! I would try the Travel Mate cause I'm always looking to rejuvenate my skin. I have quite a little collection of sheets masks. A few are from subscription boxes and others I have bought. I like them even though they can be a little messy when putting them on but I love how my skin feels after I use them. I feel myself more and more drawn to face masks. I have to check this brand out. I love trying new masks, this one looks interesting! I may have to check these out! I am addicted to sheet mask. O have a drawer of them that I intend to use. Definitely adding these to my list. Thanks for this. 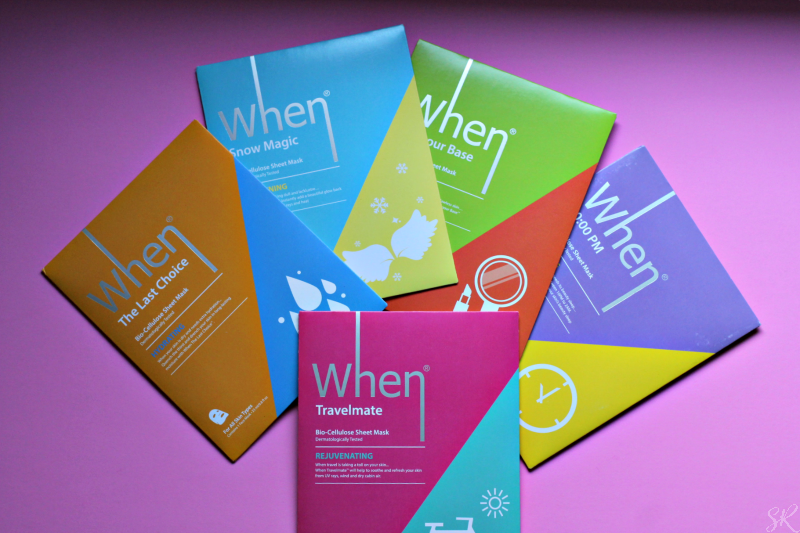 I love sheet masks for travel because the airplane air can dry out my skin so much. The rejuvenating one sounds like the move! I haven't done masks in a while. I may need all of these at one time or another actually. I have never tried a rejuvenated mask before at home, if it made your skin soft, I def should check out this product. I never heard of this brand before. And yes, I don't like wet masks like these. But I'm willing to try them if they work. I LOVE a good mask. I want to try the anti-aging and the travel masks asap. I'll try anything to not look my age (lol).